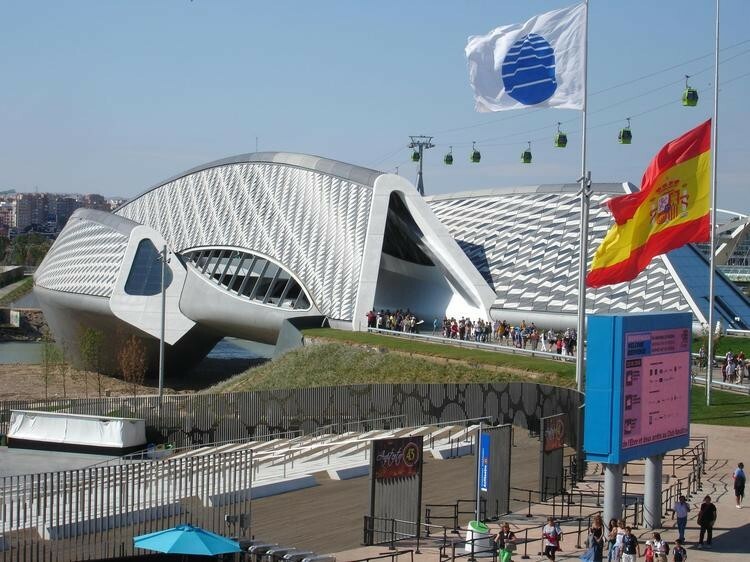 10 years ago today, Spain welcomed the world to Specialised Expo 2008 Zaragoza, the first of its kind. Over three months, the event gathered over five million visitors for an immersive journey into the theme “Water and Sustainable Development”, highlighting the issue of managing the Earth’s scarce resources and presenting solutions for the future. The event was a watershed moment for the capital of Aragon, transforming the city’s riverbank and reinforcing its status as a global centre on water management. 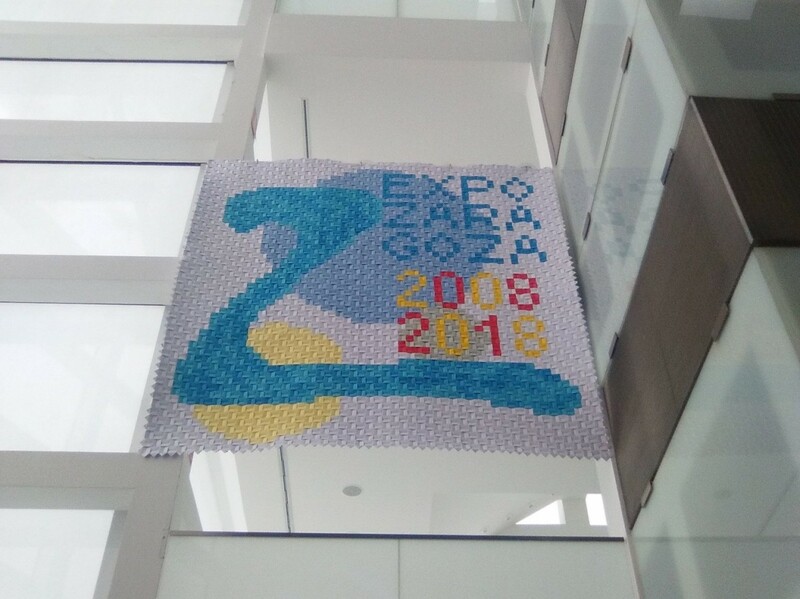 A decade later, a range of cultural events are being organised to commemorate the experience of Expo 2008, while also looking towards the ways in which the Expo’s physical and intangible legacy can be promoted. 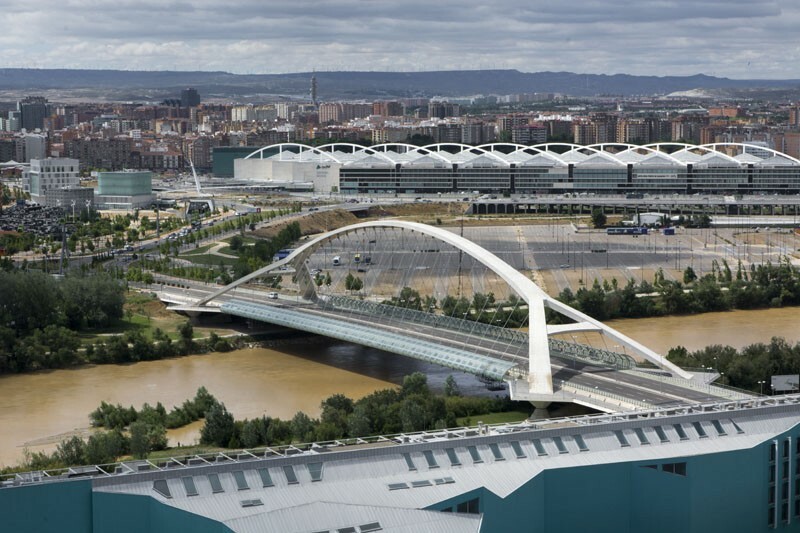 On 7 June 2008, the Third Millennium Bridge was inaugurated in Zaragoza, Spain, connecting the city centre to the site of Expo 2008, which opened to the public the following week. Spanning 279 metres across the Ebro River, the bridge is one of the largest infrastructure projects that accompanied the Expo, and remains, 10 years later, the largest of its kind in the world. After 35 months of construction, the bridge’s prominent arch – reaching 25 metres above the deck - created a new addition to Zaragoza’s cityscape, while providing Expo visitors with a brightly lit focal point when returning home in the evening. 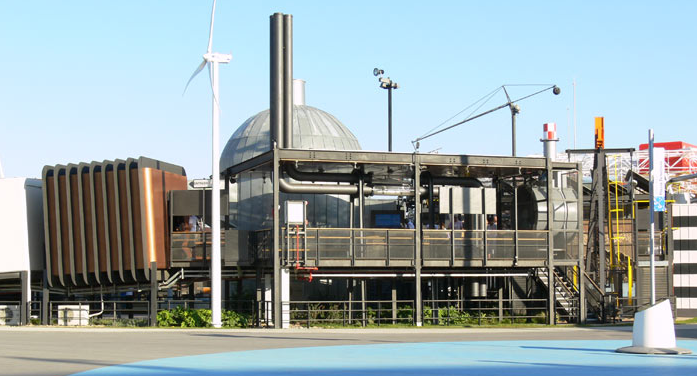 The long term architectural contribution of an Expo to the city in which it took place – its legacy – is of significant interest to residents and visitors to the city. Planning the physical legacy of the Expo as part of the transformation that it brings to the city is a prerequisite to hosting a successful Expo. Zaragoza’s iconic Bridge Pavilion (Pabellón Puente), designed by Zaha Hadid for Expo 2008, is one such monument that continues to stand to this day. It reopened to the public on 6 May 2016 and will remain open until 6 November. The pedestrian bridge is open from Monday to Sunday from 10am to 2pm and from 5pm to 9pm.